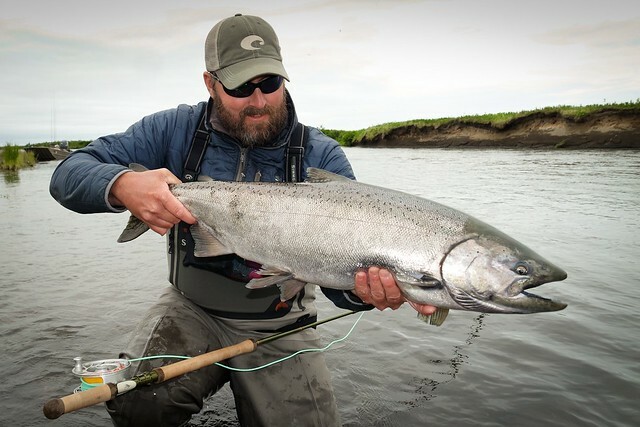 Join Tom Larimer, National Sales Manager for G.Loomis Fly Fishing, for an evening of summer steelhead knowledge. As an 19-year veteran guide, Tom has developed unique techniques, strategies, flies and tackle for the steelhead of his home waters in Oregon and Washington. He’ll also share his experience of fishing the summer steelhead rivers of British Columbia. You’ll walk away with a wealth of knowledge and a new perspective on chasing summer steel. We are confident this FREE presentation will be very popular and we ask that you RSVP. Please call or email so we can save you a seat. On Saturday August 13th, Tom Larimer and other G.Loomis representatives will conduct a casting demo at Alton Baker Park from 10am to 12pm. This presentation will focus on the new single and two handed rod introductions from Loomis. More on this to come this week. 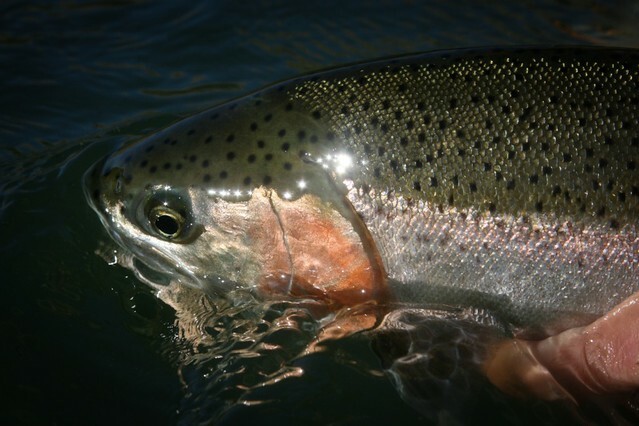 This entry was posted in Central Oregon Fishing Report, Summer Steelhead. Bookmark the permalink.